Each summer the United States Youth Soccer Association (US Youth Soccer) crowns a boys and girls national champion in each of its seven age divisions (Under 13, 14, 15, 16, 17, 18 and 19). The finals are a culmination of a year-long series of competitions at the state and regional levels. The US Youth Soccer National Championship Series provides approximately 185,000 players on 10,000 teams from US Youth Soccer's 55 State Associations the opportunity to showcase their soccer skills against the best competition in the nation, while emphasizing teamwork, discipline and fair play. 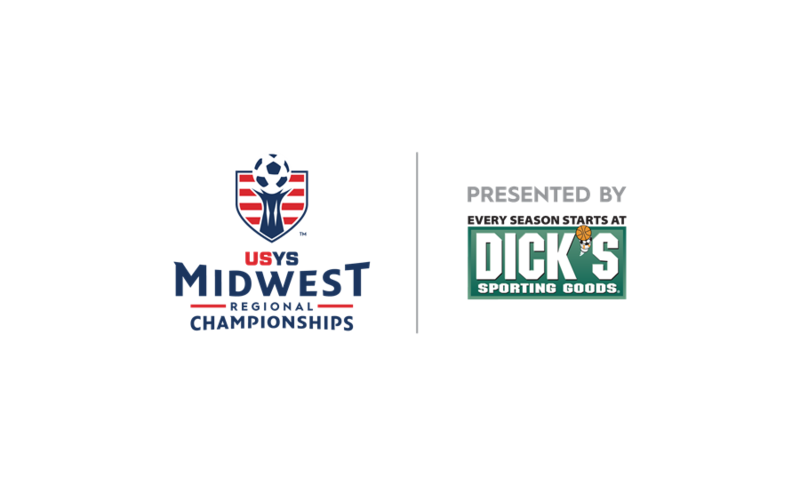 The US Youth Soccer National Championships serves as the crown jewel of competitive youth soccer as the nation's top 96 youth soccer teams, in the 13U through 19U Boys and Girls brackets, compete for the US Youth Soccer National Championship title. A form of the US Youth Soccer National Championships were first held in 1935 and, after adding age groups throughout the years, reached the present format in 2013.